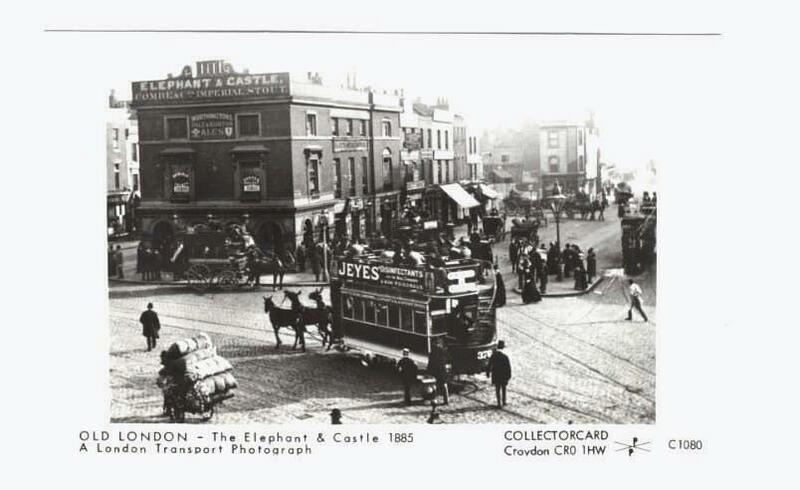 Elephant & Castle Tavern, 1 Newington Butts, Newington, Surrey, London - A listing of historical London public houses, Taverns, Inns, Beer Houses and Hotels in Newington, Surrey, London. 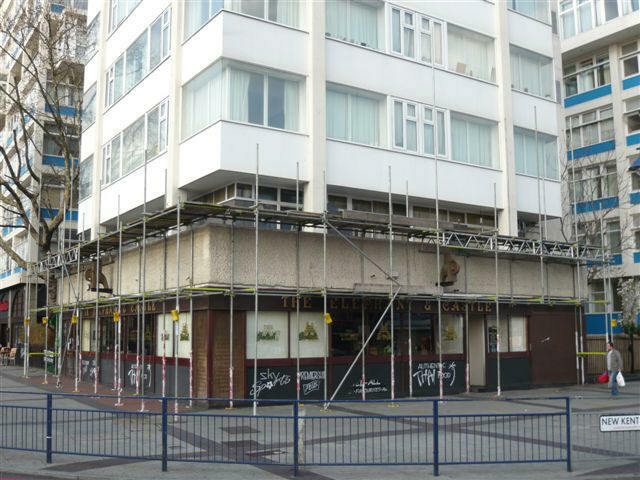 The Newington, Surrey , London listing uses information from census, Trade Directories and History to add licensees, bar staff, Lodgers and Visitors. 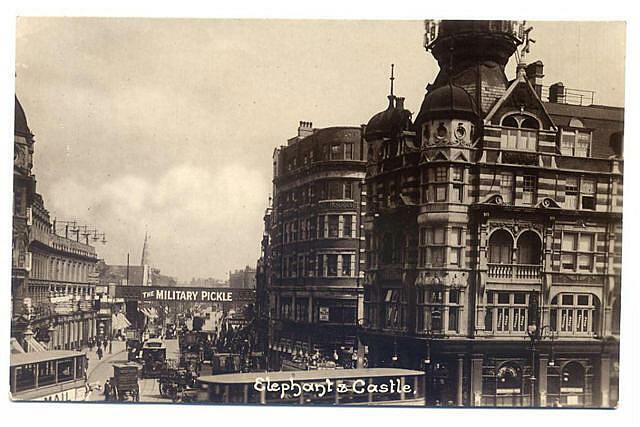 According to the wiki, the Elephant & Castle is rebuilt in 1816 and 1898 and latterly in the 1960s. 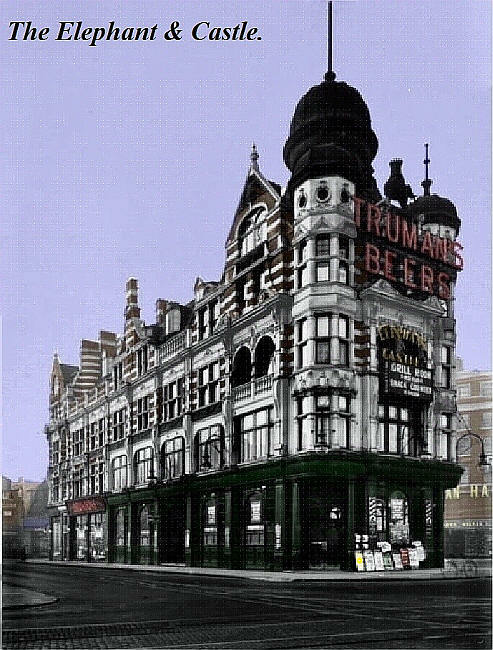 A listing of historical London public houses, Taverns, Inns, Beer Houses and Hotels in Newington, Surrey, London. 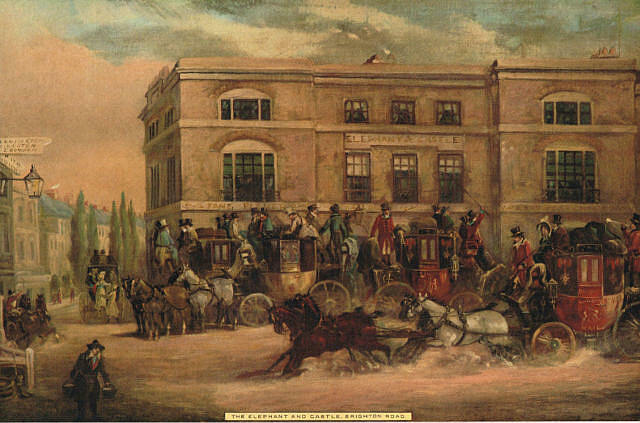 The Newington, Surrey , London listing uses information from census, Trade Directories and History to add licensees, bar staff, Lodgers and Visitors.